Hello and thank you for visiting our website! 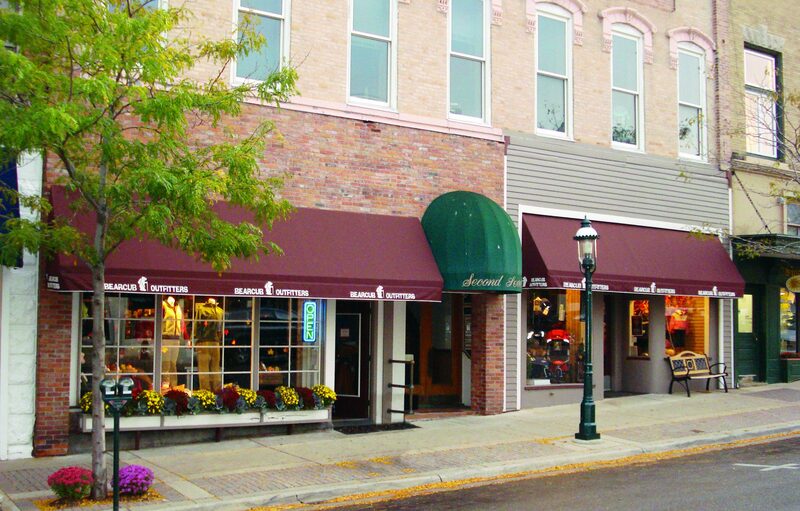 We are located at 321 E Lake Street in Petoskey’s beautiful Gaslight District. If you’re unable to stop in and would like to get a hold of us, please call us at 231.439.9500, or send us an email using the contact form below! Either way, we look forward to hearing from you!